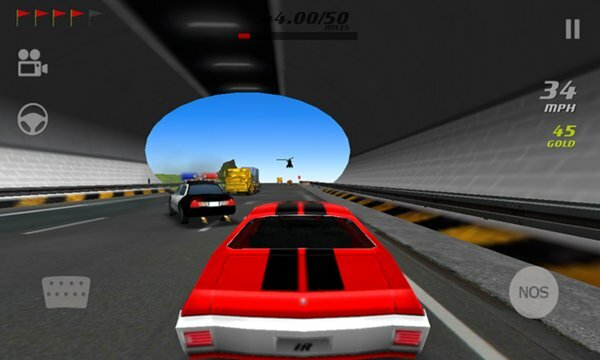 #1 HIGHWAY HOT PURSUIT 3D GAME - FOR FREE!!! How long will you ride/race on "INFINITE" tracks and collect those coins!!!?? Come on it's time to take up some serious life-like missions to test your driving skills.